It’s graduation season and that means parties, parties and more parties! Why not shower your graduates with the perfect gift to send them off to college or into the world of adulthood in style and sophistication? Hinda has a great assortment of gifts that are the right combination of useful and fun no matter where your deserving grad is headed next! 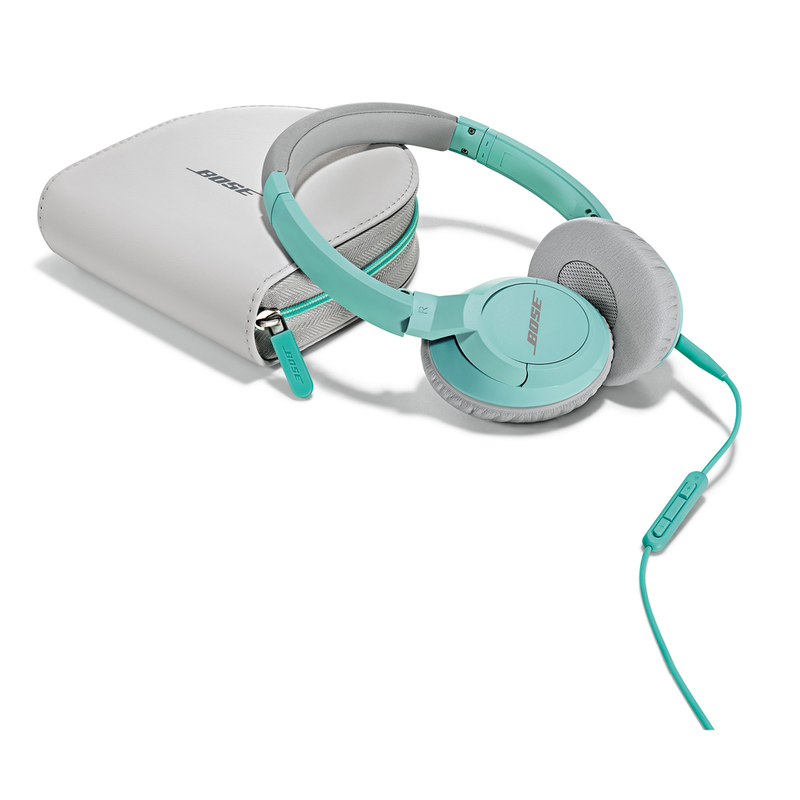 Bose® SoundTrue™ on-ear headphones are designed to fit your style. They stay comfortable no matter how long your playlist is but are built to survive your busy life. Best of all, they’re engineered to make all your music sound better. Listen for yourself! 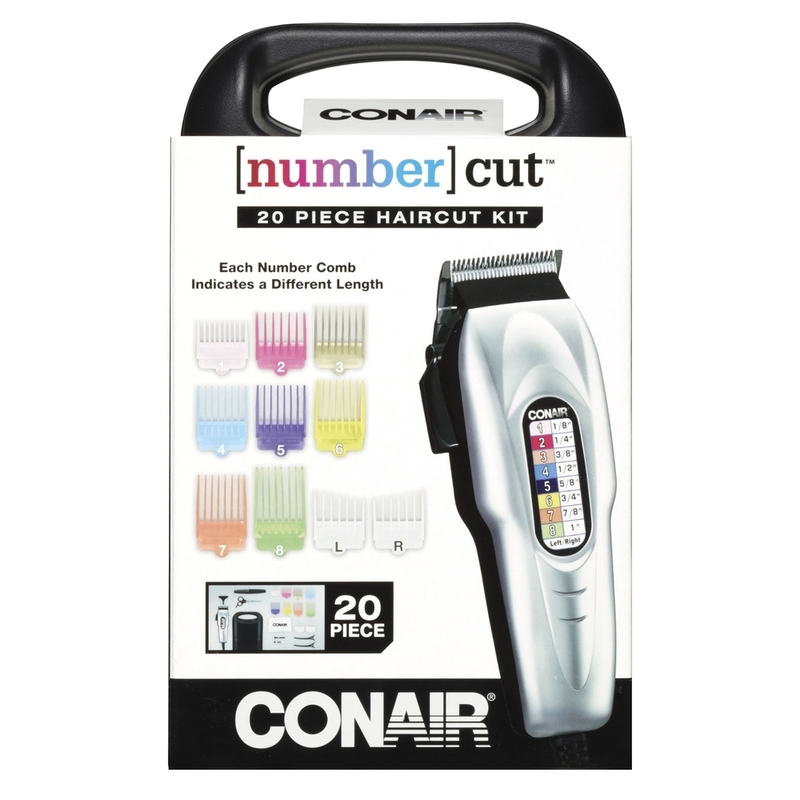 Remember everyone's favorite hair length when you use numbered combs that make it easy each time you cut! This 20-piece electric kit comes with 10 comb attachments including left and right ear, a barber cape, comb, scissors, two styling clips, oil, cleaning brush, blade guard and deluxe hard storage case. 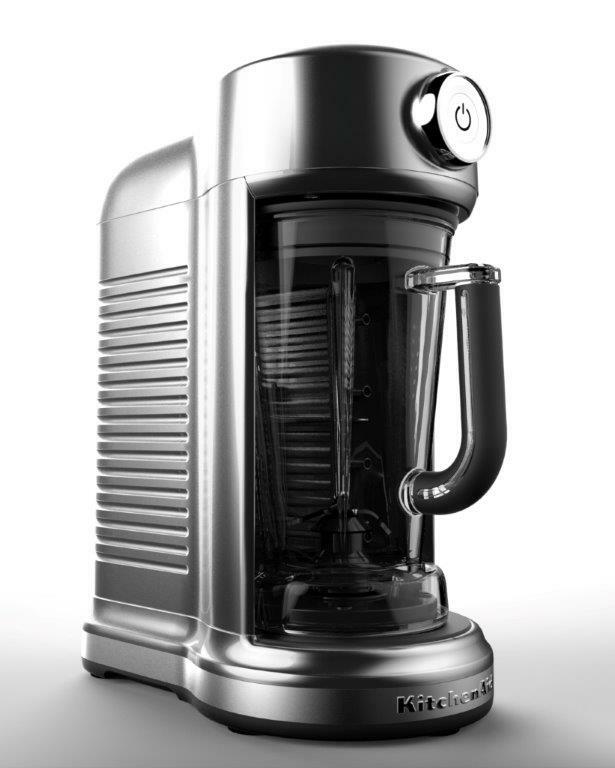 A robust motor, stainless steel blades, electronic controls and unique 1-piece, BPA-free diamond pitcher combine to create a powerful vortex that is fast and thorough for exceptional blending results. Stir, chop, mix, puree and liquefy your favorites and enjoy five pulse settings as well as crush ice mode. The padded seat is made of durable 600D polyester and provides maximum seat support, which is especially useful when cheering on your favorite team. A large zippered pocket keeps all of your essentials within reach. Convenient carry straps allow the seat to be carried as a folded tote. 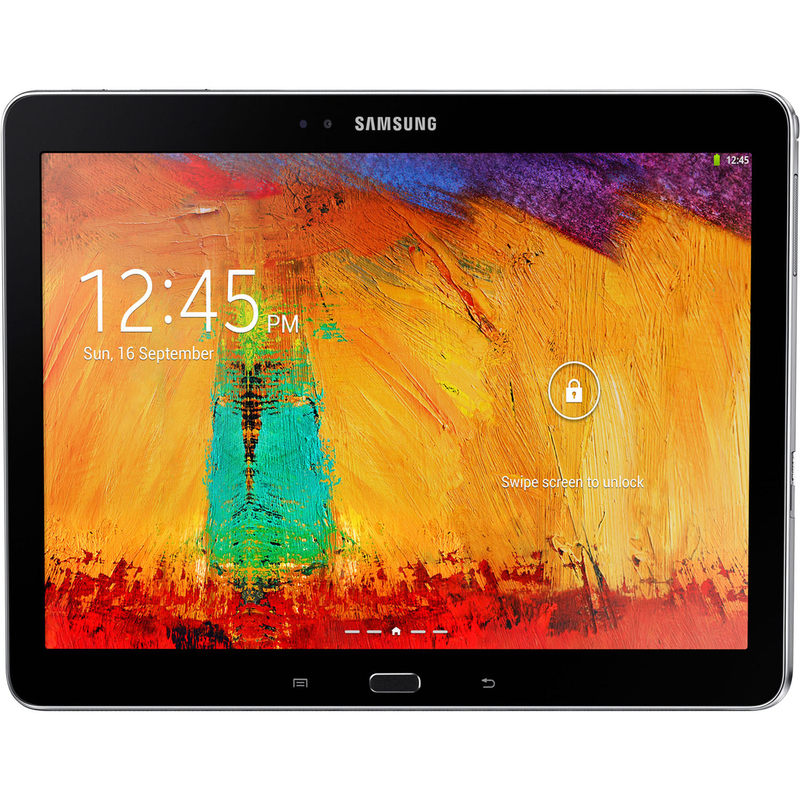 The Galaxy Note® features the Android™ 4.3 Jelly Bean operating system, a 1.9 GHz quad core processor, 3 GB RAM and 16 GB onboard memory, front and rear cameras, Bluetooth® 4.0 and much more. It comes pre-loaded with a variety of apps and includes a case and software bundle. 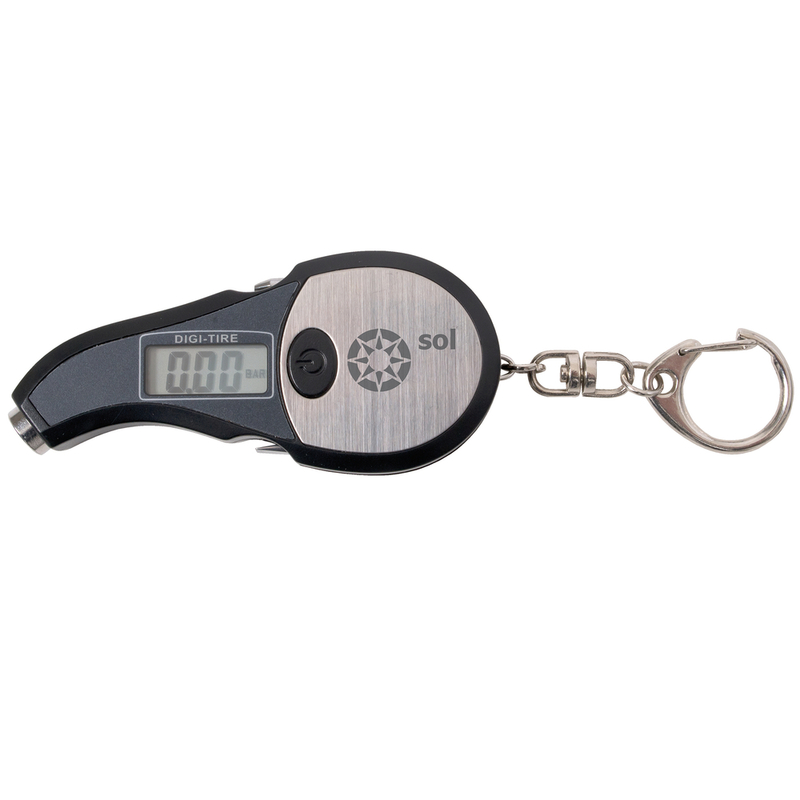 Boasting a contemporary executive ergo-design, the digital tire pressure gauge features on/off button and three measuring scales – PSI, kPa and BAR. Measures to a maximum of 150 PSI and includes Phillips and flat head screwdrivers and a full swivel clip keychain. Enjoy premium picture quality in a sophisticated slim frame design perfect for any space. HD 720p resolution provides brilliant color and contrast while Dolby® Digital processing provides broad and immersive surround sound. Connect to satellite, cable, DVD/Blu-ray™ or gaming console with HDMI®. As leaves are starting to change from green to shades of yellow, orange and red, October brings to mind another very important color – pink. Today kicks off Breast Cancer Awareness Month, and to honor this important cause, we’re announcing a whole bunch of great pink products that have just been added to Hinda’s assortment. Redemptions for pink items ensure the search for a cure will continue, and you’ll certainly be proud knowing you played a part, as a portion of proceeds from each pink redemption goes directly to the Breast Cancer Research Foundation®, Susan G. Komen for the Cure® and other breast cancer awareness organizations. The "Aeternum" line of cookware combines a beautiful design with modern eco-friendly cooking technology for best results. This pink 2-piece sauté pan set includes a 9.5-inch sauté pan and an 11-inch sauté pan. The interior features a new "nano-ceramic" coating which is made of titanium and suspended silicate micro-particles (the main component of glass) – one of the purest and most ecological materials in nature. Aeternum cookware is suitable use on gas, electric, glass and ceramic stoves. The Spin Air Brush volumizes and shines as you dry, featuring true ionic conditioning with 100 times more ions for smooth results and maximum shine. Ceramic technology safely dries and promotes healthy, smoother hair with less frizz. Other features include two heat settings plus a cool setting for all hair types and a multidirectional brush that rotates in both directions to volumize and shine. Give your hair – and your whole life – a boost with this unique product for a good cause. Treat your hair to one-inch ceramic-coated plates that prevent damaging hot spots and naturally emit ions to eliminate static and reduce frizz. Ultra-high heat and extra-long floating plates create better contact with straighter and faster results. Other features include LED indicator lights, auto shutoff, a protective heat shield for safe and easy storage and a professional swivel line cord. Watch out for frequent stares and double-takes. This personal groomer features a shaver head with trimmer, a bikini trimming blade for precise trimming of delicate areas and eyebrow trimmer for cosmetic touchups. Use wet or dry, this rechargeable tool features a charging indicator light. Look your best and feel good about supporting a great cause. 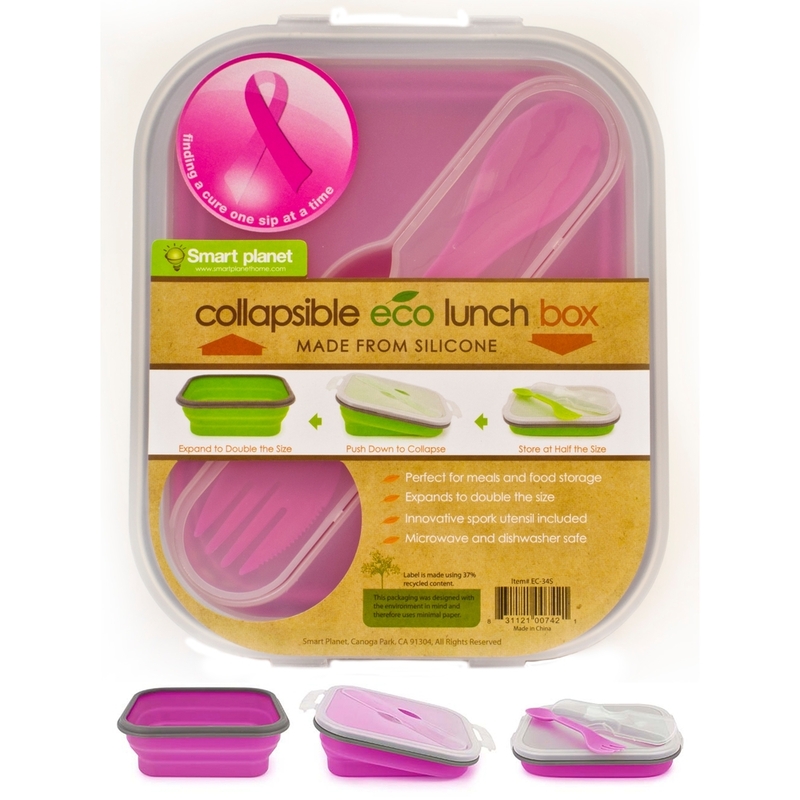 Keep your lunch cool while helping the fight against breast cancer. This is a great item to take for lunch or use at a sporting event. This tote is dishwasher and washing machine safe and features a leak-proof, puncture-resistant liner. Other features include thermal retention for hot or cold items, a padded grab-and-go top handle and removable shoulder strap. With a premium metallic finish, this product will look like a jewel on your countertop, while the 325-watt motor ensures the performance you expect from KitchenAid. The package includes an elegant 5-quart glass bowl with handle, pouring spout and measurement markings, a flat beater, a dough hook and a wire whip. A power hub for additional attachments is provided, so you can create meals like a pro, no matter what your experience level. The Breast Cancer Research Foundation (BCRF) On-the-Go Kit shows your commitment to a cure. The 16-ounce BPA-free Cool Off hydration bottle features a secure rubber grip that is dry and condensation free. Water stays colder longer and ice cubes stay solid up to two hours. The 16-ounce Board Room travel mug features a perfect drink lid that lets you drink from anywhere on the rim. Liquids stay hotter longer – for up to two hours. The Triangular insulated lunch bag features a PVC- and lead-free liner and is easy to wipe clean. Doesn’t reading all about these great pink products make you want to redeem for a good cause? Not only will you be showing your support for breast cancer research and awareness, but you’ll be gaining a great product that you can actually use! Besides, who doesn’t love pink? It’s certainly a nice change from all the black, white and stainless steel that many of these items normally come in! No longer a color fit for females only, pink has become the color of hope. Standing strong as a proud indicator of breast cancer awareness, the power of pink has hit everything from ribbons to handbags - all with a mission to help support breast cancer research. Even the NFL adopted the color during breast cancer awareness month in October, when players took to the field wearing pink armbands and pink shoes. Sporting the feminine color for a worthy cause, several manufacturers recently began offering pink products to support breast cancer research. Here are a few of our favorite pink products available today. The versatile stick design lets users blend ingredients right in pots, pitchers, bowls or the clear plastic beaker that's included. 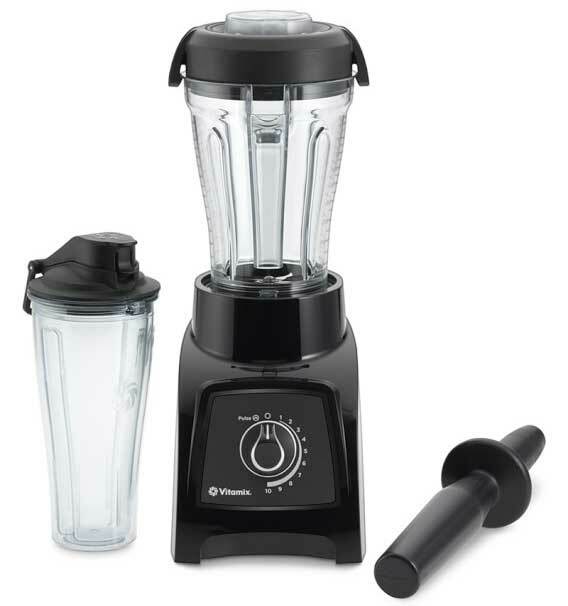 The powerful 200-watt motor operates with an easy one-touch control, while the dishwasher-safe blending shaft and beaker make cleanup easy. The perfect little helper for small food preparation, from chopping herbs or bread crumbs to finely grinding hard cheese. The special Auto Reversing Smart Blade™ makes it easier to process both soft and hard foods. 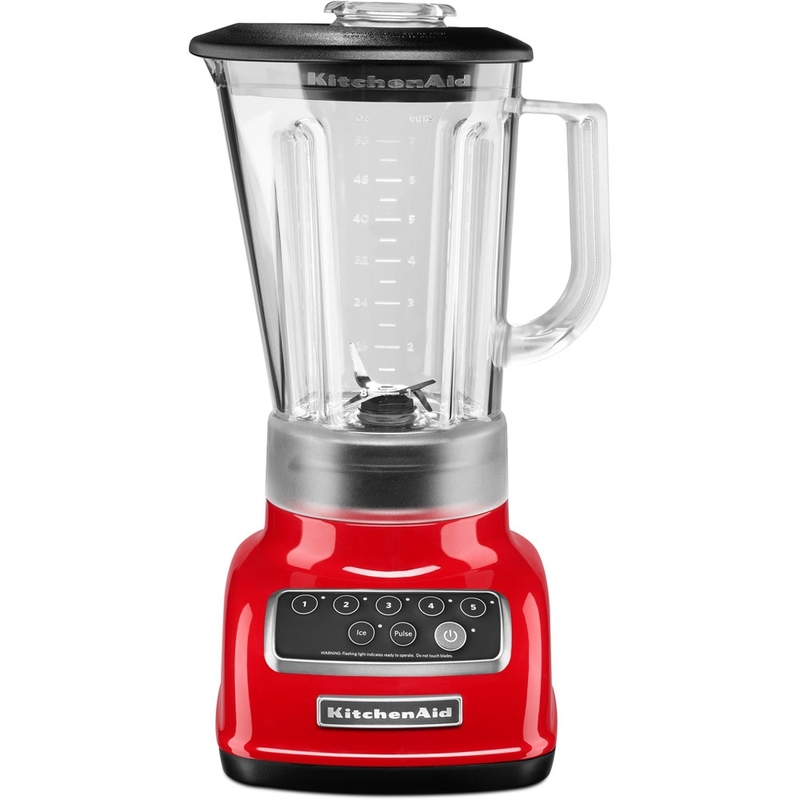 The Artisan® Series blender features five speeds plus Pulse Mode and a Crush Ice feature to handle all of your blending tasks. A 0.9 horsepower motor and Intelli-Speed® Motor Control ensure a superb, consistent performance. This easy-to-use press turns out professional-looking cookies in minutes. There are 12 cookie discs to choose from, including special seasonal patterns. Eight designer pastry tips are also included for decorating cookies and desserts or filling pasta shells, deviled eggs or pastries. Ionic technology helps promote shiny, healthy hair. The Power of Pink hair styler offers three heat/speed settings for precision styling and a removable filter for easy cleaning. This very clever lunch box is made from BPA-free, food grade silicone and biodegradable Eco Plastic. Compress it to 1/3 of its size so that it is easy to carry and store when you are done. As an added bonus, this set comes complete with its own innovative two-sided spork that snaps into the lid. 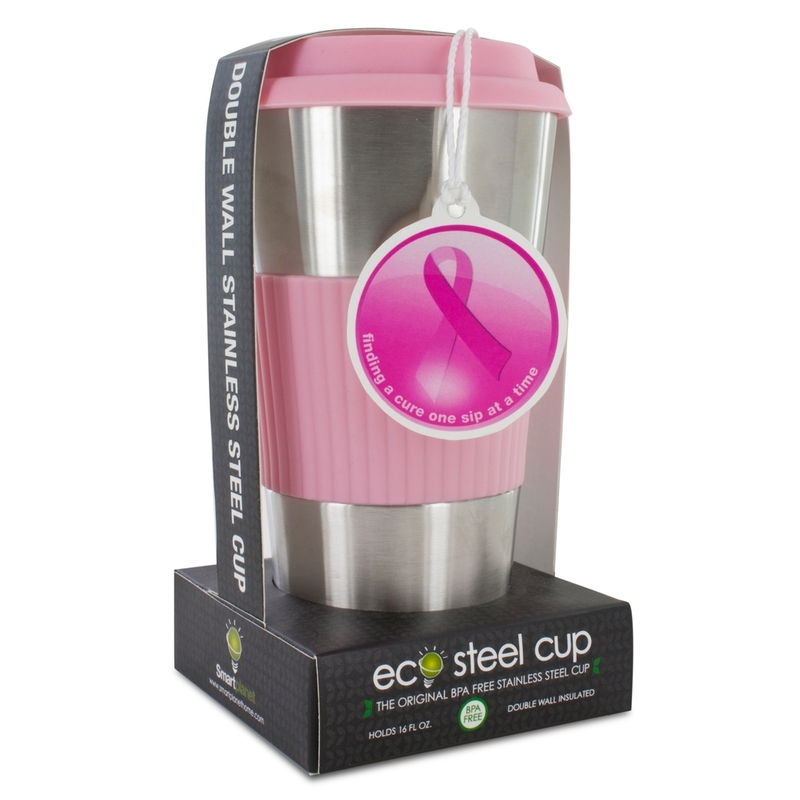 The eco cup can be reused for years and holds 16 ounces of your favorite hot liquid. Enjoy at home, work or on the go. It features double wall insulated stainless steel and a reusable silicone lid and sleeve. With lightweight and sturdy housing, this heart-shaped lock is both resettable and TSA-recognized. A portion of the proceeds from each of these products will be donated to breast cancer research. What are your favorite pink products? Do you know of merchandise that supports another cause? Let us know. We'd love to hear from you.